Derived from the word “automatic”, automation is basically used for “control systems” which control different workflows. 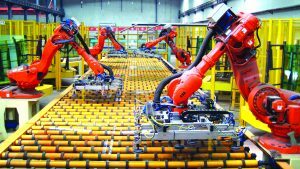 The whole world is praising automation technologies and most industries all over the world are installing control systems to minimize manual labor work and maximize efficiency. It is preciseness that automated machines are being accepted everywhere. Many industries have already decreased labor force and the benefits of automation will soon bring an end to manual labor, irrespective of few disadvantages. 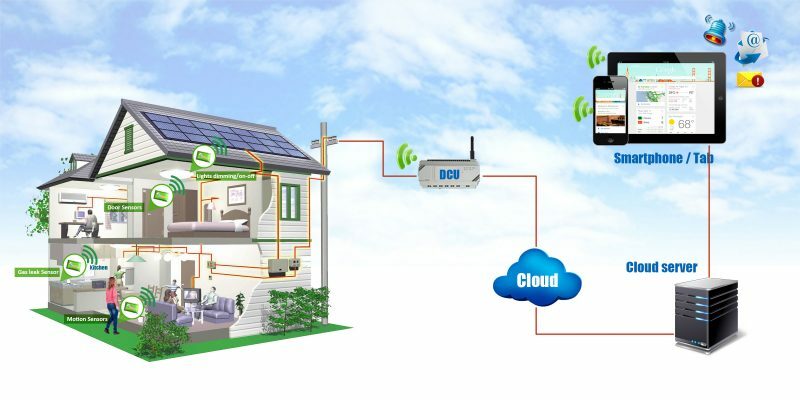 Today, there are many home activities that are regulated by sensors and automatic devices. For example, automatic security alarms managed by sensors are proving a great help. The future of home automation is a smart home where robots control most of the work. There are numerous other benefits people get when they decide to automate their home.